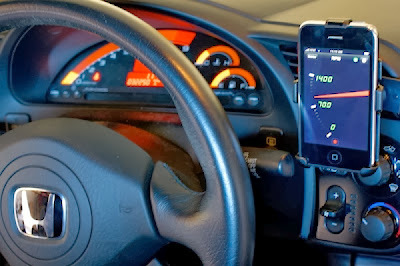 'Rev' is a revolutionary iPhone app that communicates directly with your car's internal engine and gives you real-time information about how your car is performing. 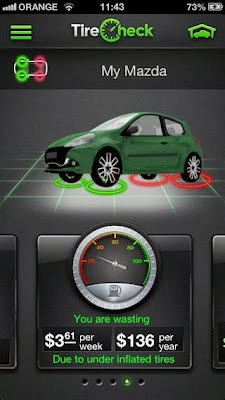 You can monitor your car's speed and acceleration, engine temperature, fuel pressure, RPM, and more. Rev can even read your Check Engine codes so you will know what is going on when your dashboard lights come on! The 'Car Xpenses' app helps you keep track of the expenses, services, and maintenance needs of your car. This app helps you monitor when you need to perform services like oil changes, brake checks, tire rotations, and battery replacements. It also helps you estimate how much all of these services will cost; it really takes a lot of the guesswork out of owning a car. 'Green-O-Meter' is an app developed by CarKnow that will help you become a more eco-friendly driver. 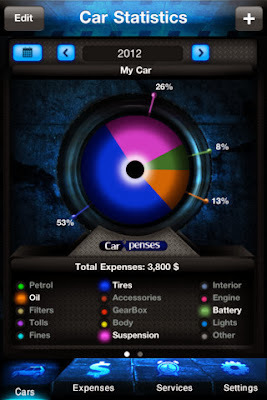 Many of the tips and tricks this app provides will improve your fuel efficiency, so not only will you become a more earth-friendly driver, but you are likely to save yourself some money in the process. 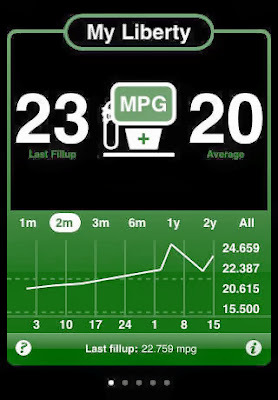 'AccuFuel' is an iPhone app kind of like Green-O-Meter, except it is entirely dedicated to fuel efficiency. Accufuel can help you if you are trying to hypermile by tracking your progress and letting you know when you are getting the most fuel efficiency. It can be fun to see just how many miles you can get per gallon if you really try. 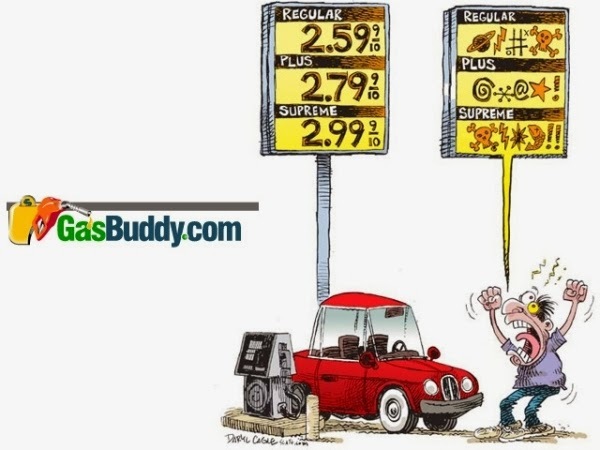 'GasBuddy' is an app that helps you find the cheapest gas stations in your area. It gives you access to a database of gas prices updated by other users. This is great for saving money, and also for finding the nearest gas station when you are running on fumes. Combine this with the 'Accufuel' app and watch your gas expenses drop. 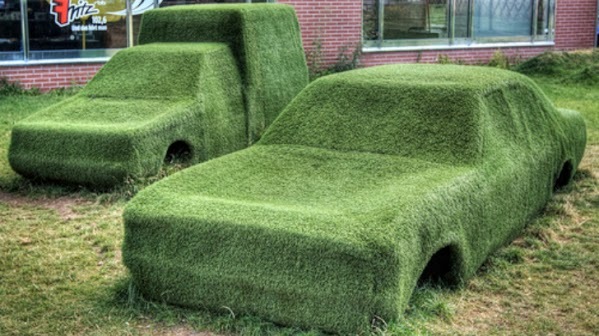 'Find My Car' is a smartphone app that does exactly what the name states: It finds your car! 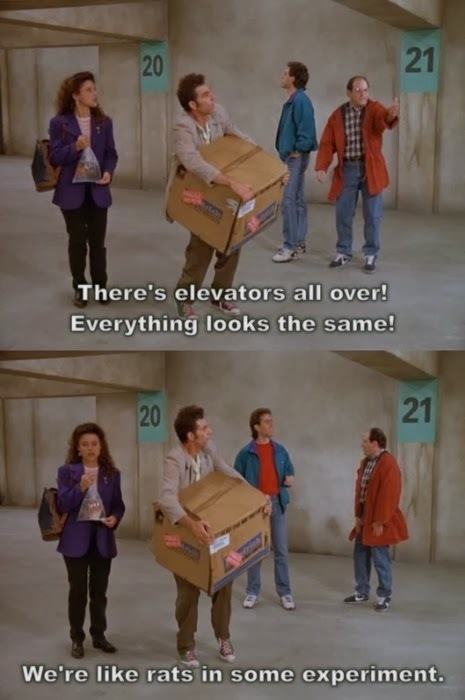 Ever lose your car in a mall parking lot, at a sporting event, or when you are hiking in the woods? With Find My Car you will never lose your car again, it will let you know where you parked and even provide step-by-step GPS directions to get you back to your vehicle safely. 'Trapster' is an app that will help you avoid traps; speed traps that is! 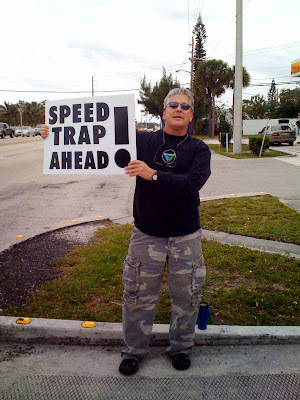 Know where there are speed traps, red light cameras, and high-enforcement areas. Trapster will also let you know the locations of other useful items like electric vehicle charging stations, road hazards, traffic jams, construction and school zones. This cool iPhone app lets you check your tire pressure without getting down and dirty. All you have to do is put in the make and model of your car and scan the tire with your app's camera; the app will then be able to tell you if your tire pressure is low! It will even provide a map with nearby places to replenish your air supply. 'Best Parking' is an app that is a must for anyone who lives in or plans to visit a busy city where parking is a commodity. The goal of Best Parking is to save you money by finding free/cheap parking near where you want to go. 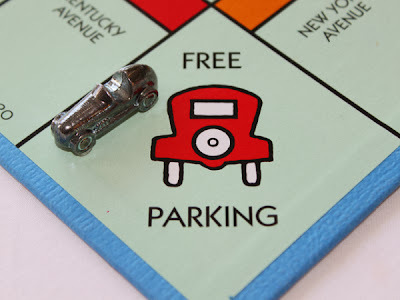 It takes into account what time of day you are looking for parking and how long you are planning to stay to get you the best rate every time. This one is for the parents of driving teenagers: Teenage Tracker is a smartphone app that uses GPS data to help parents keep track of their child's whereabouts and driving habit. It can even let the parent know how fast their child is driving and let them listen in on what is going on in the child's car. The app can of course be turned off or uninstalled by the user, so you have to trust your kids to keep the app running when they are in the car.